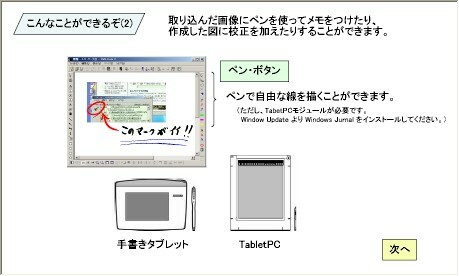 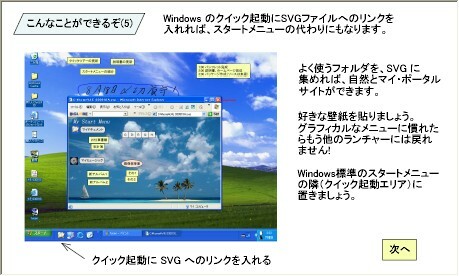 We are sorry that this entire site is in Japanese. 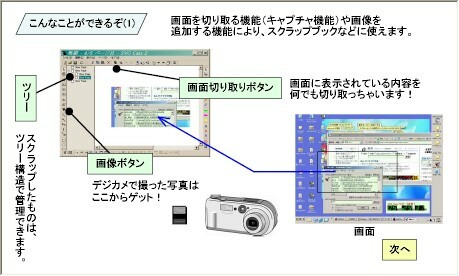 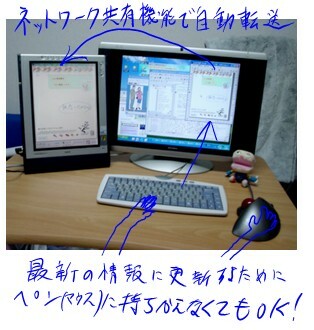 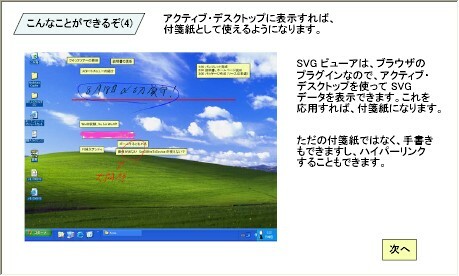 We recommend to use translation software. 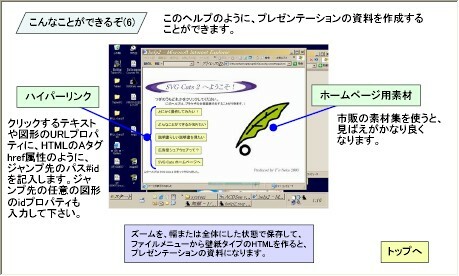 There are also excellent translation services available. 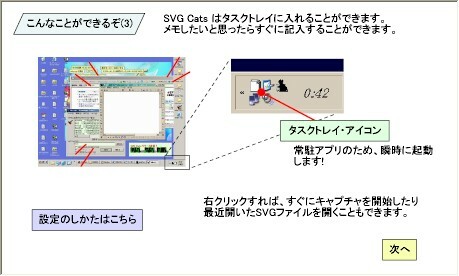 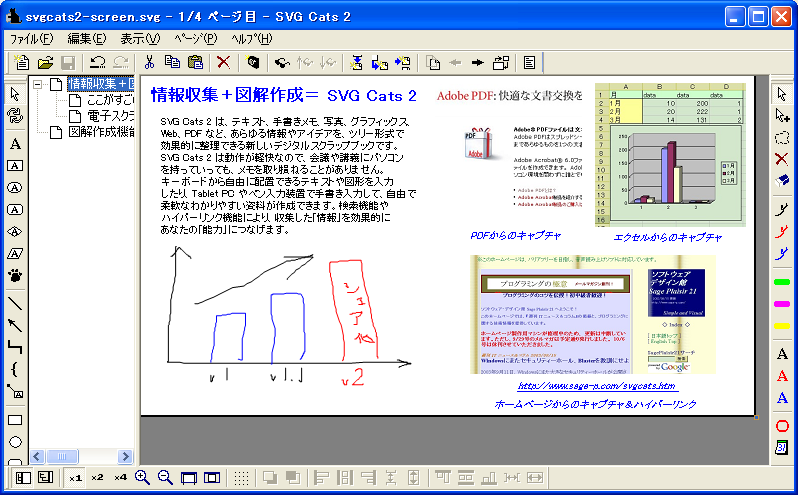 Now you can download SVG Cats 1.1(English Version) from Vector(japan).